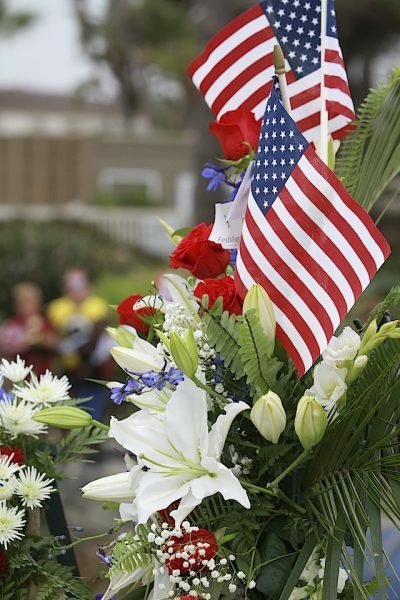 Veteran’s Day ceremonies begin at 11 a.m. on Monday. The Laguna Beach American Legion will hold its annual Veterans Day ceremony to recognize all veterans for their service protecting our country at 11 a.m. on Sunday, Nov. 11 at the Legion Hall, 384 Legion Street. The keynote speaker will be Lisa Bartlett, Orange County Fifth District Supervisor. Patriotic music will begin at 10:30 a.m.